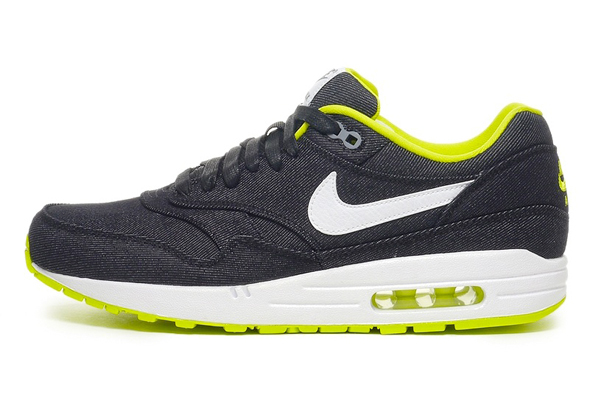 We really like Nike’s Essential collection. 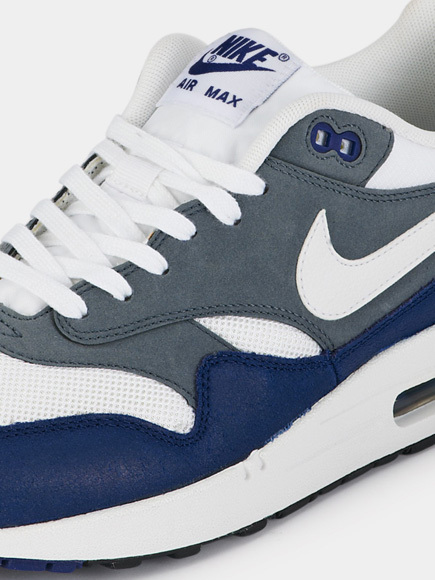 This time Nike Air Max 1 introduces this retro Nike Air Max 1 Essential – Deep Royal Blue, Grey & White and we think they never get old or boring. 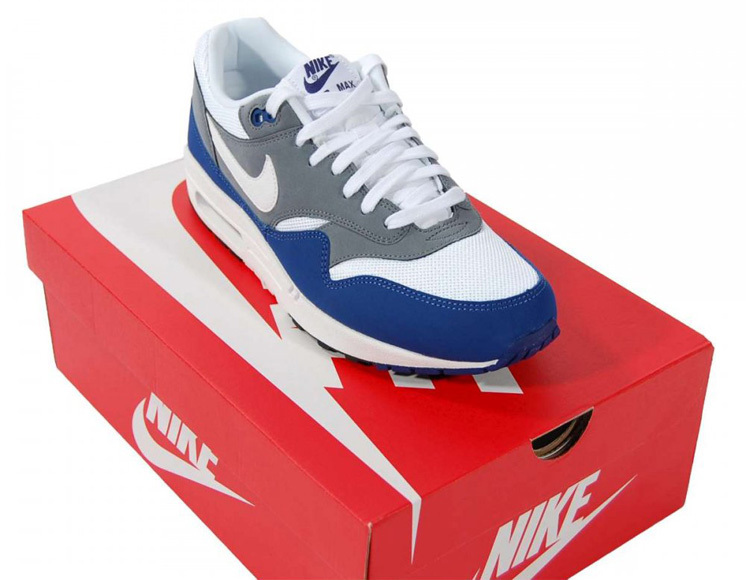 Without a pair of these shoes on your feet, your feet will just be feet! 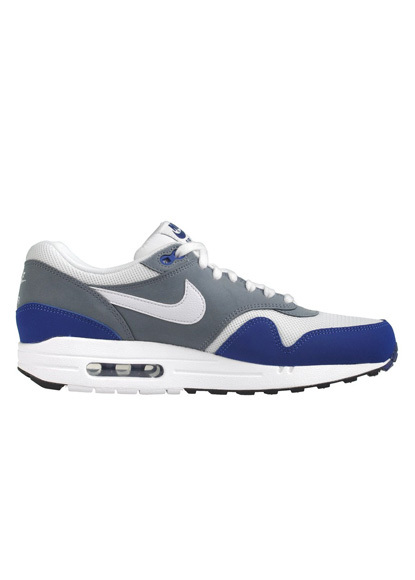 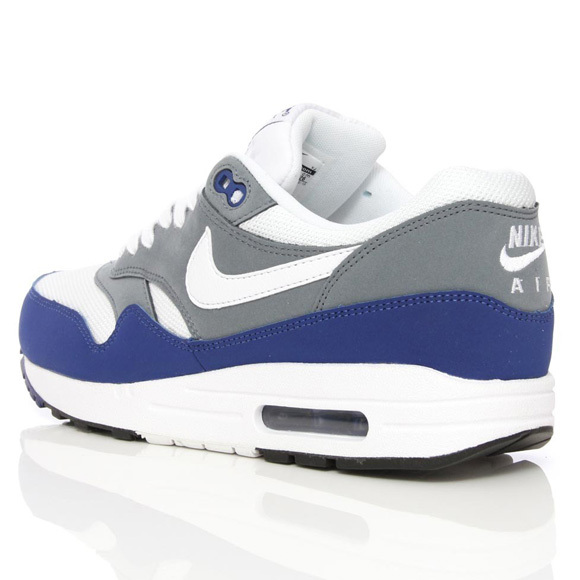 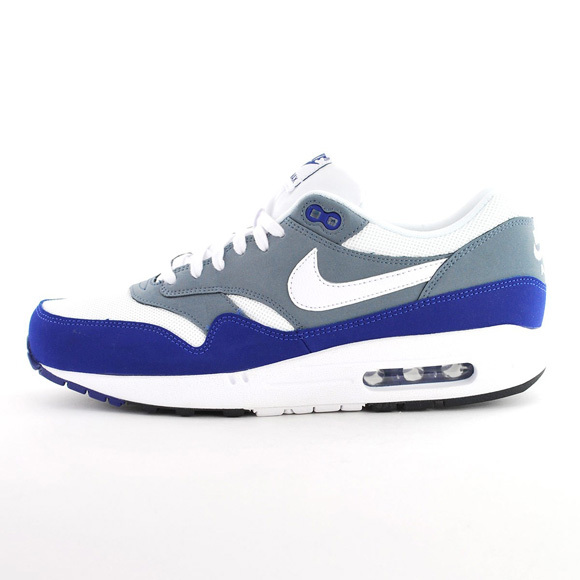 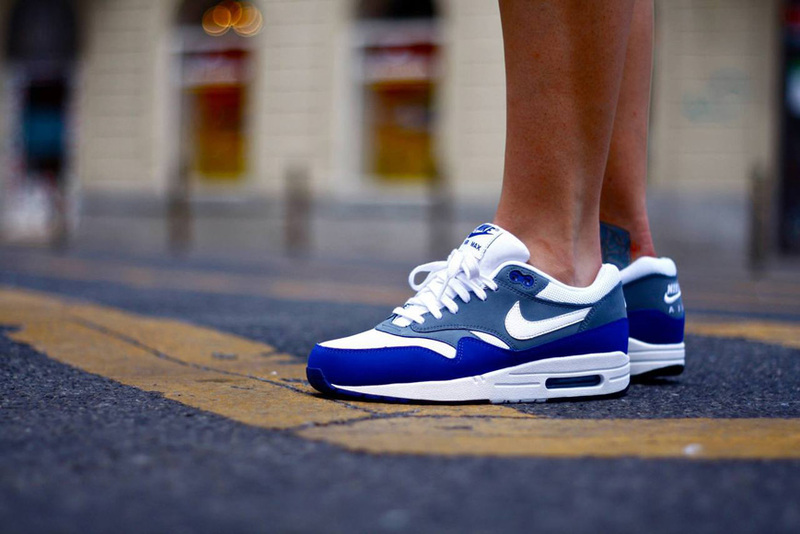 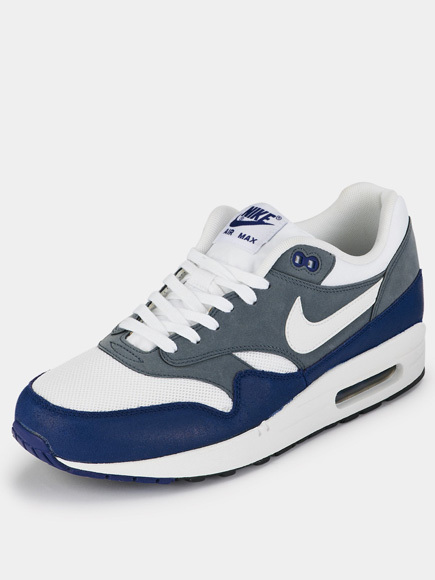 For this pair Nike Air Max 1 they used the colors Deep Royal Blue, grey and white. 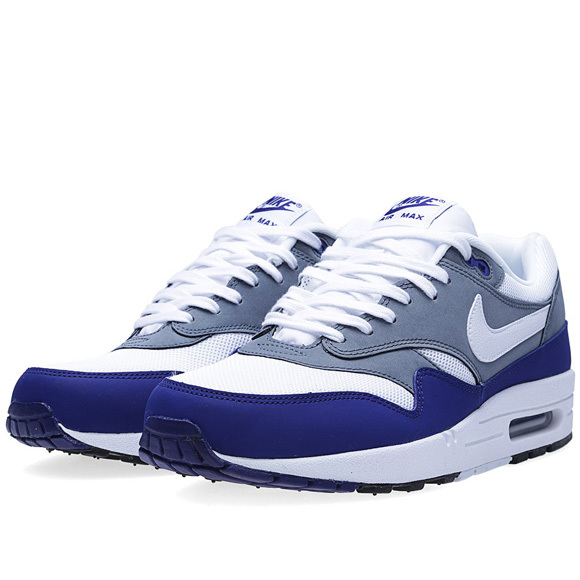 Maybe it’s a coincidence, because we don’t expect Nike to concern itself with our Dutch Royal house, but whether conscious or unconscious, Nike is totally on-trend with these Deep Royal Blue edition off the Nike AM1. 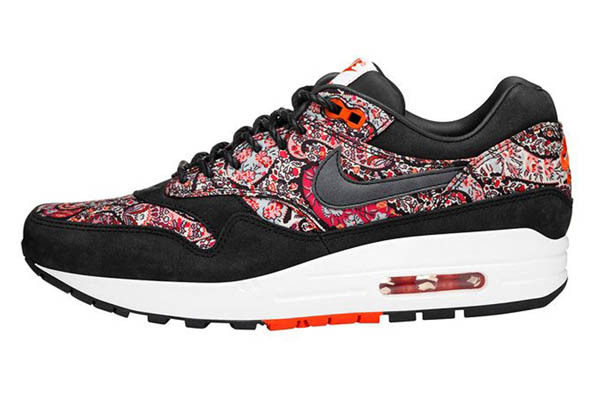 Our own King Willem Alexander will be inaugurated (big news for small Holland) and still everybody was only talking about Maxima’s ceremony dress. 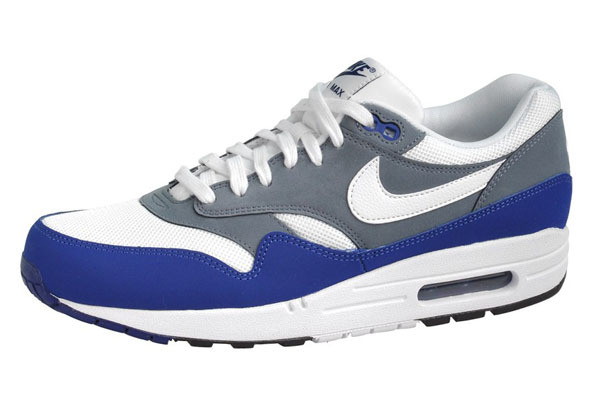 The dress, designed by Jan Taminiau, was Royal blue and maybe the most talked about dress in Dutch history. 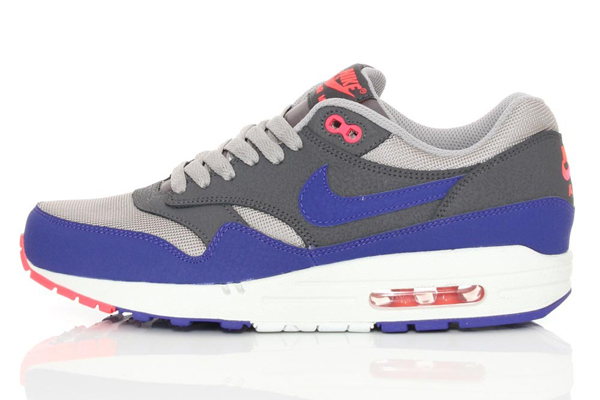 So not a stupid step to use this Royal blue for the newest Nike Air Max 1 Essential! 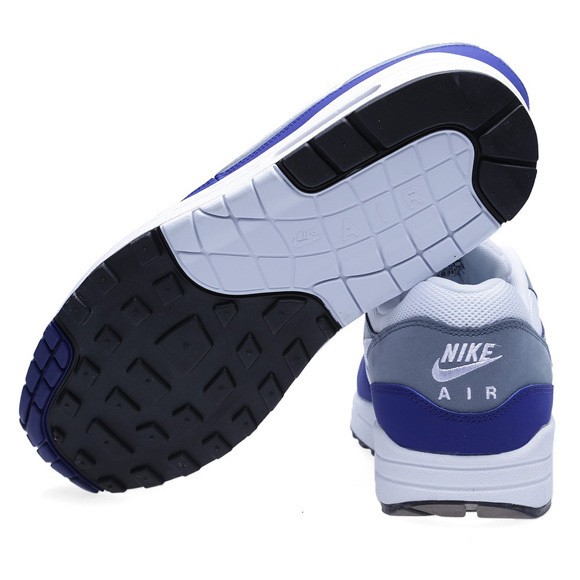 One point not so ‘royal’ of Nike is the material. 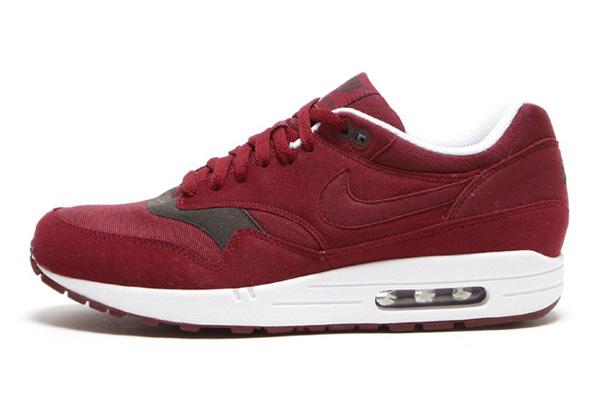 Normally nike uses only genuine leather, but for these Nike Air Max 1 release they used synthetic nubuck and suede. 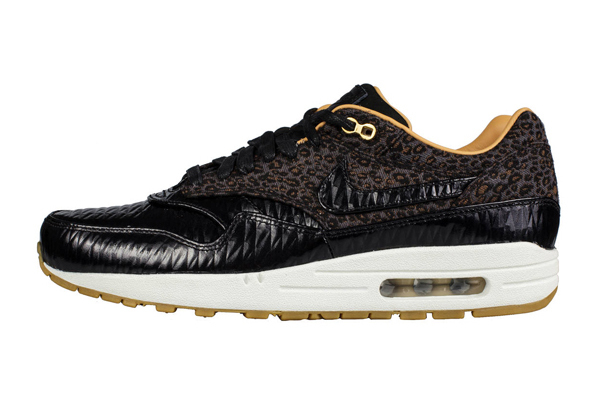 Nothing wrong with synthetic leather because of the ecological aspect, but the luxery feeling is pretty much gone. 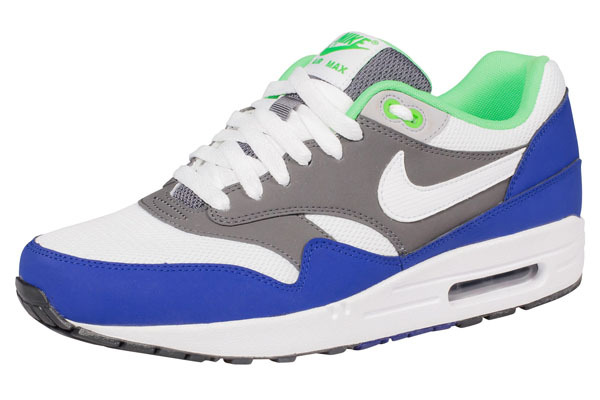 Are you totally Royal Blue inspired? 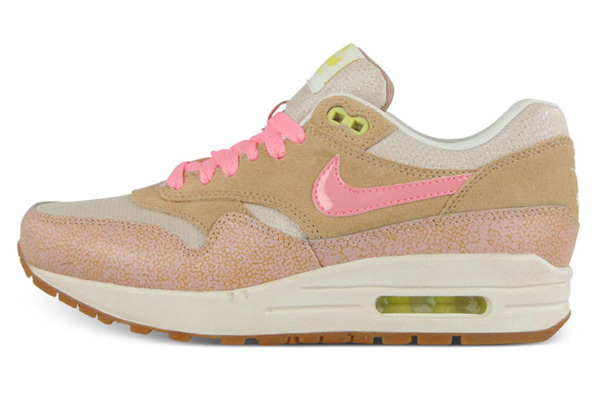 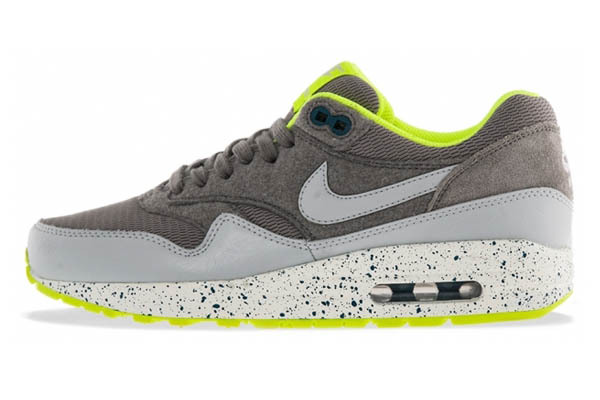 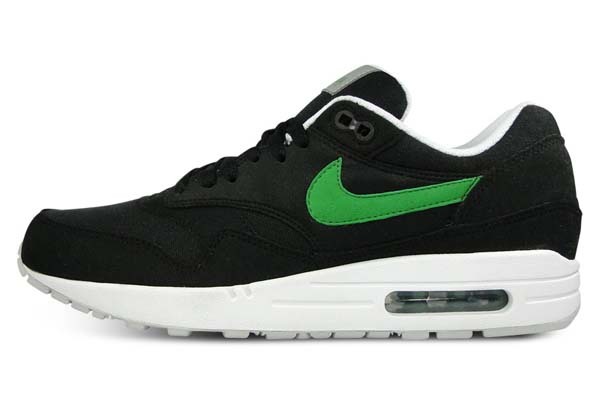 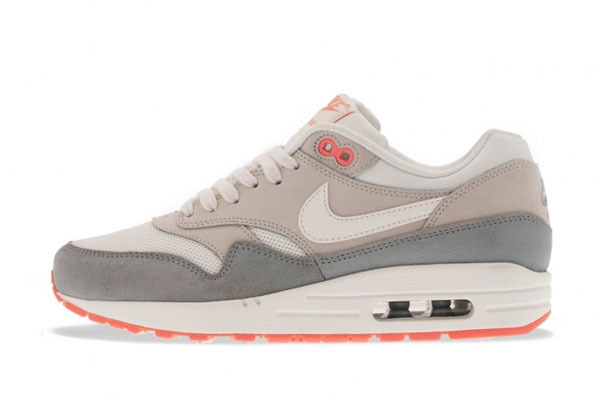 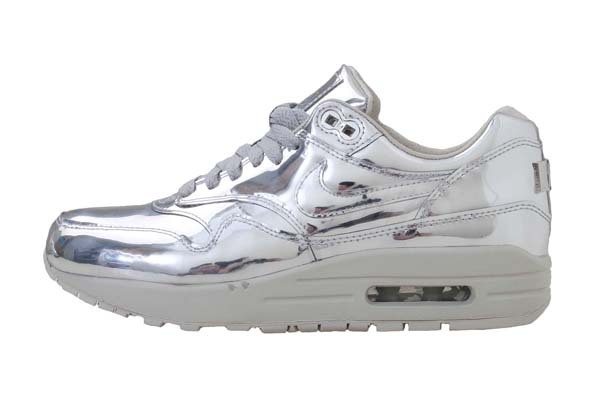 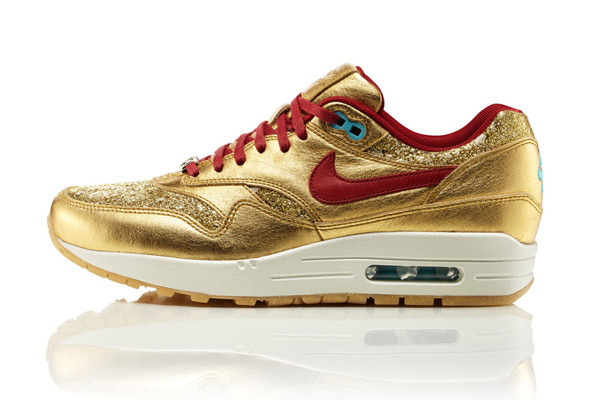 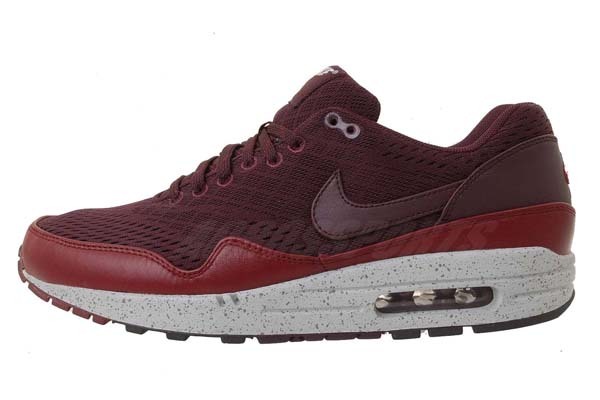 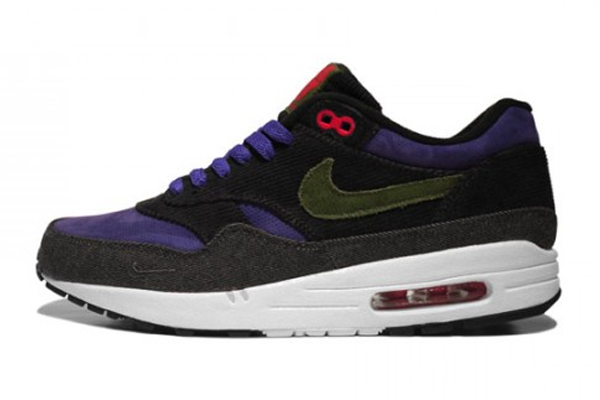 Then pick up a pair of these Nike AM1 beauties. 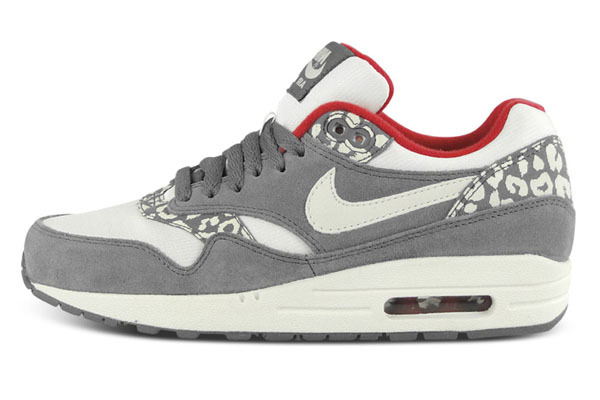 They release at May 2013.